I am excited to welcome the newest member of the London Cat Clinic team! 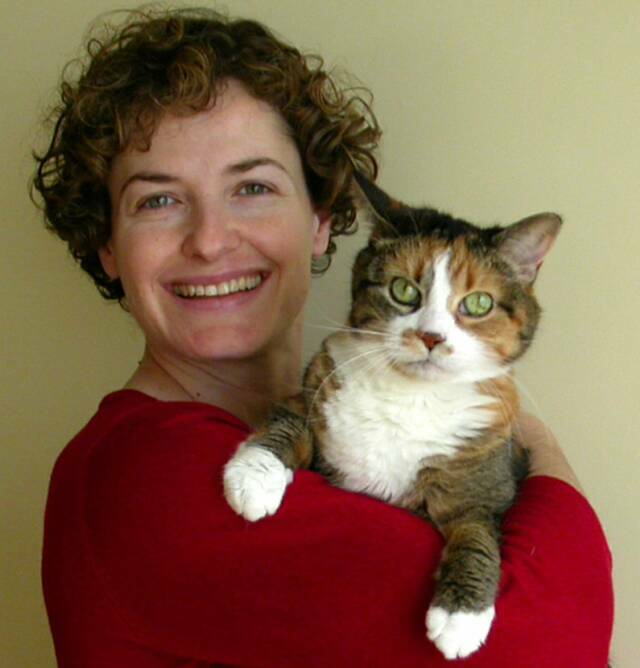 Dr. Mary-Anne Maloney brings with her the same enthusiasm for the care of your feline friends that you have always received when you visit us. She shares our interest in providing complementary therapies, such as acupuncture and natural medicine, and her many years of experience as a veterinarian will add to the care we love to provide. Lastly, having an additional veterinarian on staff will allow us to offer more appointment hours per week for your convenience. Please be sure to say hello to Dr. Maloney and help us to make her feel at home. Veterinary Acupuncture (***NEW***) - click preceeding link for more information. Dr. Rosenberg is Certified in Veterinary Acupuncture with IVAS, the largest International Veterinary Acupuncture association.